Amritsar is a famous place among the tourists around the world. People from different places come to see the glory of city. The first thing that everyone search for Amritsar best Place For Food or local food of the place. If uh want to have the taste of real spices of Amritsar then Makhan Fish And Chicken Corner is best option for you. Makhan Fish And Chicken Corner situated at Majitha Road, Amritsar provides the best veg and von-veg food in Amritsar. 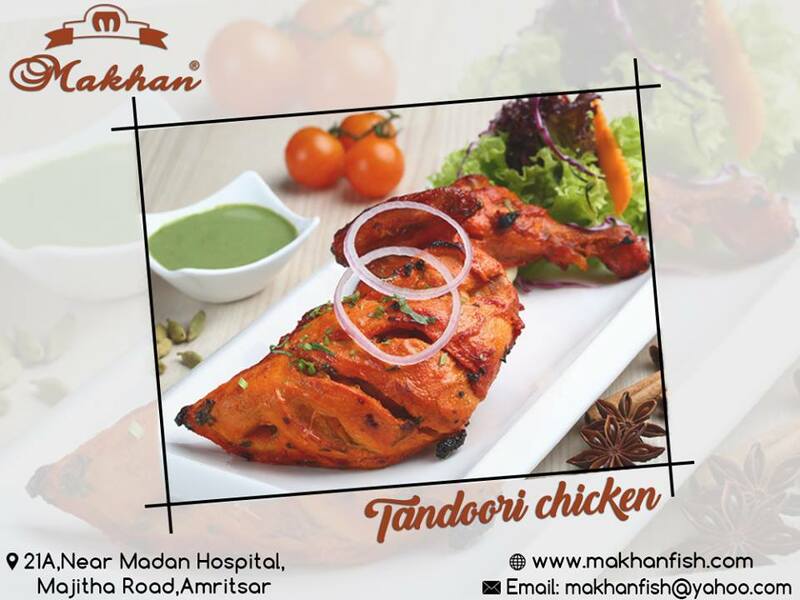 Makhan Fish And chicken corner is a mutli-cuisine restaurant and is Amritsar best place for food. They provide the real taste of Punjabi food . The speciality of restaurant is Amritsari fish and the other world famous non-veg dishes are Tandoori non-veg, Butter chicken, Karahi chicken, Chicken MethiMalayi etc. Apart from non-veg, they also serve the best veg food of Amritsar. As already said that it is Amritsar best place for food, they cook food as requirement of customers with best combination of spices of Punjab. It is a family- friendly restaurant with a refreshing, pleasant and enjoyable environment. 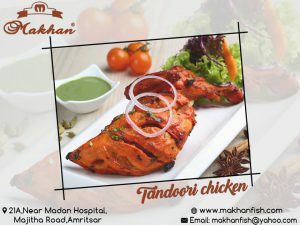 There are a lot of restaurants in Amritsar but Makhan fish and chicken corner is a restaurant that do not need any introduction yet they are world famous and had won many awards for Amritsar best place for food. 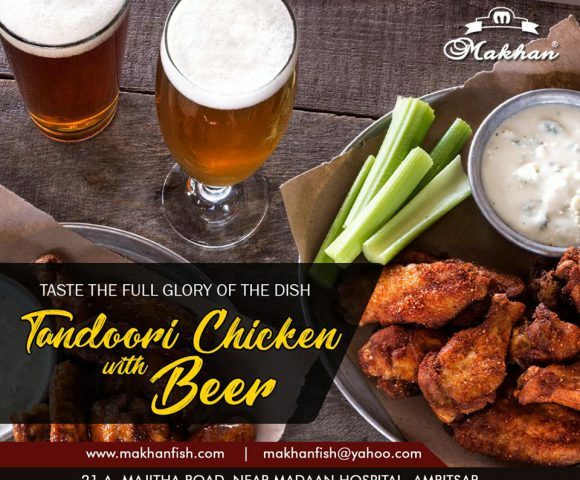 If you are also seeking for an Amritsari restaurant to have taste of its local food, then Makhan fish And Chicken Corner is the best choice for you and you will surely like the food and this place too.